. 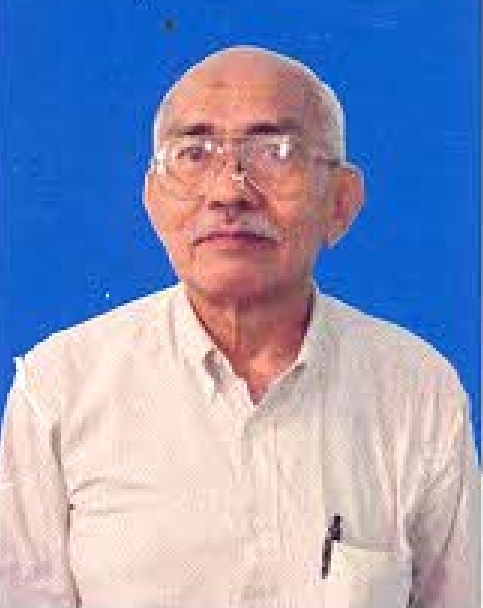 : FRANS YUSUF DAYWIN Ir.,M.Sc., Dr., Prof. :. FRANS YUSUF DAYWIN Ir.,M.Sc., Dr., Prof.